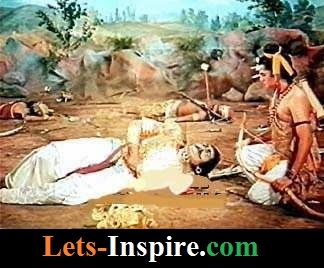 Home / कविता / What is Discipline? Is it absolute freedom to do what a person wants? Is freedom regardless of consequences? Does it mean corrective action after a problem occurs or a wrong is done? Does it take away freedom? Discipline does not mean that a person takes a belt and beats up someone. That is madness. Discipline is loving firmness. It is direction. It is prevention before a problem arises. It is harnessing and channeling energy for great performance. 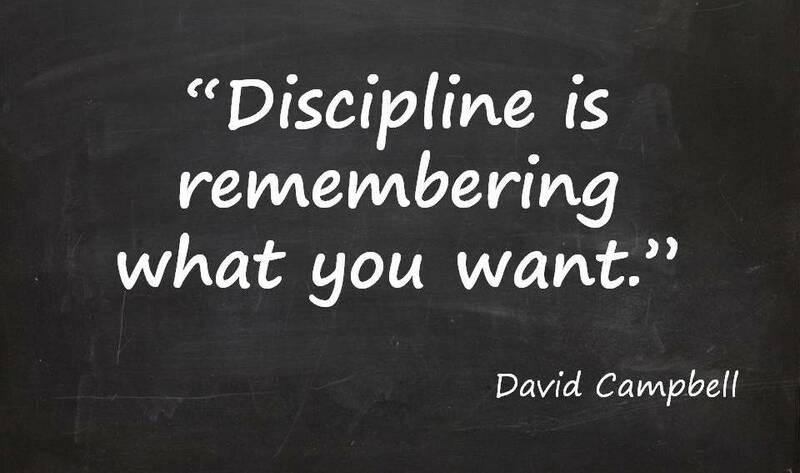 Discipline is not something you do to but you do for those you care about. Discipline is an act of love. Sometimes you have to be unkind to be kind. Parents can worry about the best ways to discipline children as there are so many different views. For many of us growing up, discipline usually meant punishment. It often left us feeling hurt, upset and unfairly treated. 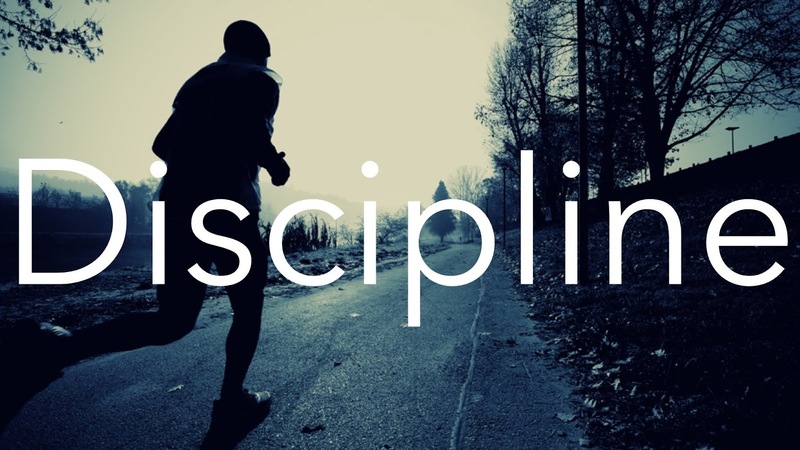 Discipline is really about guidance. It is a way to keep children safe as they find out about the world. They need to learn how to manage their feelings, impulses and actions so they can learn and get on with others. Warm but firm parenting that builds on your child's strong desire to please you is the best way to guide them. 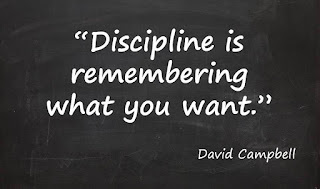 Discipline is the suppression of base desires, and is usually understood to be synonymous with self control. Self-discipline is to some extent a substitute for Motivation. Discipline is when one uses reason to determine the best course of action that opposes one's desires, which is the opposite of Fun. Discipline is a Training that makes people more willing to obey or more able to control themselves, often in the form of rules, and punishments if these are broken, or the behavior produced by this training. Virtuous behavior can be described as when one's values are aligned with one's aims: to do what one knows is best and to do it gladly. Continent behavior, on the other hand, is when one does what one knows is best, but must do it by opposing one's motivations. Moving from continent to virtuous behavior requires training and some self-discipline. Discipline is the ability to control yourself or other people, even in difficult situations. What many people call "will-power"—refers to the ability to persist at difficult or unpleasant tasks until they are completed. People who possess high self-discipline are able to overcome reluctance to begin tasks and stay on track despite distractions. Those with low self-discipline procrastinate and show poor follow-through, often failing to complete tasks—even tasks they want very much to complete.